What's the name of the granite countertop, please? - What's the name of the granite countertop, please? 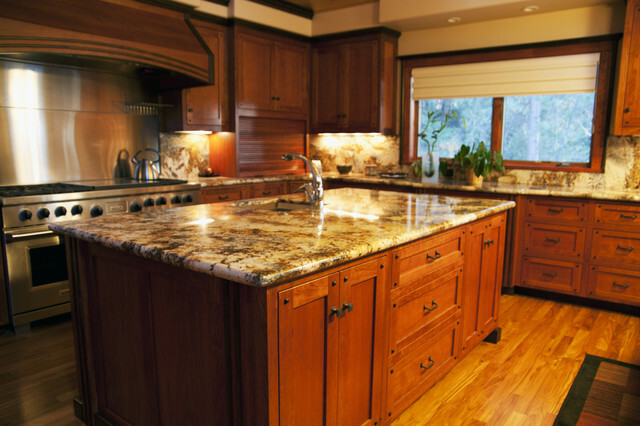 We did the cabinets and another company did the countertops, so unfortunately we do not know what type of granite was used.